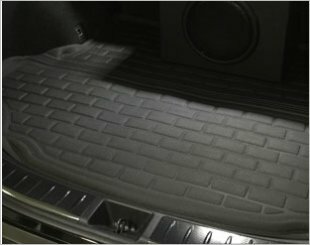 Protects floors from dirt, stains and rain. 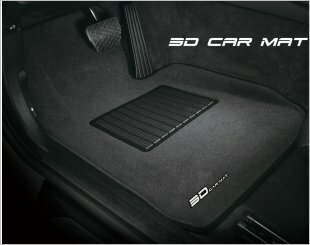 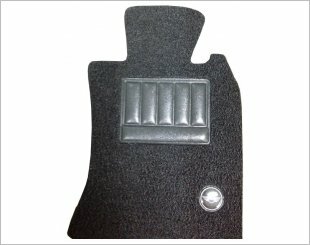 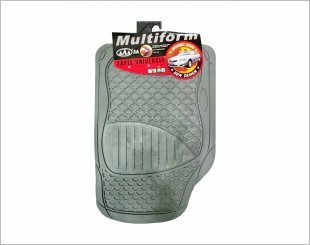 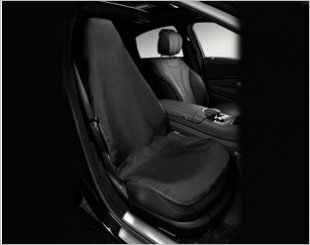 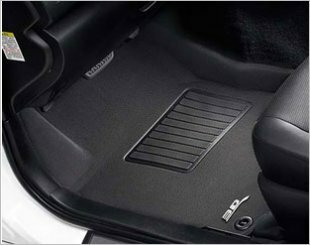 Car mat with non slip backing keeps mats in place without moving. 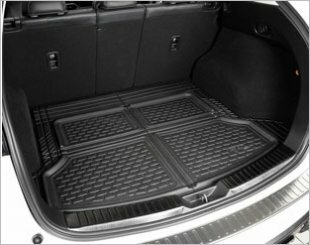 It is easy to fit and fits most cars. 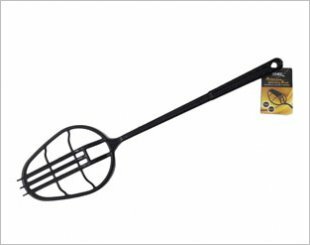 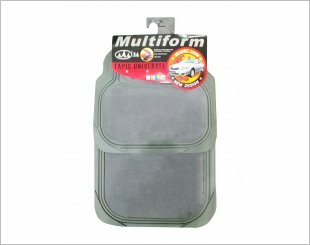 Excellent in dirt trapping and hiding performance. 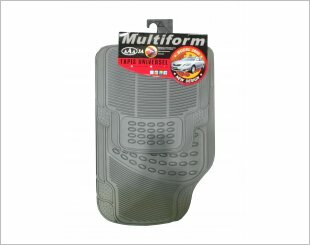 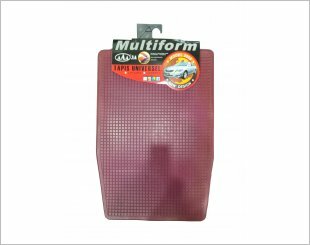 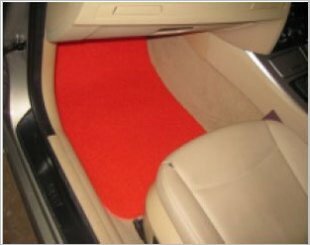 A durable quality carpet rubber mat that is easy to fit and fits most cars. 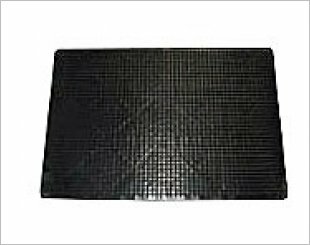 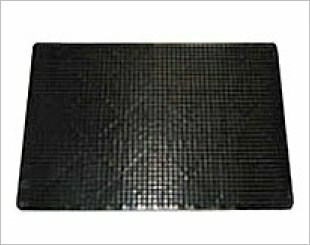 A durable quality carpet rubber mat that protects floors from dirt, stains and rain. 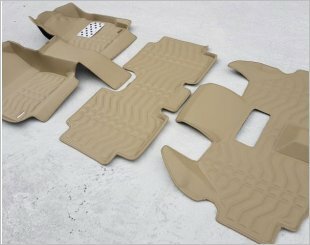 Designed to trap soil and dust.